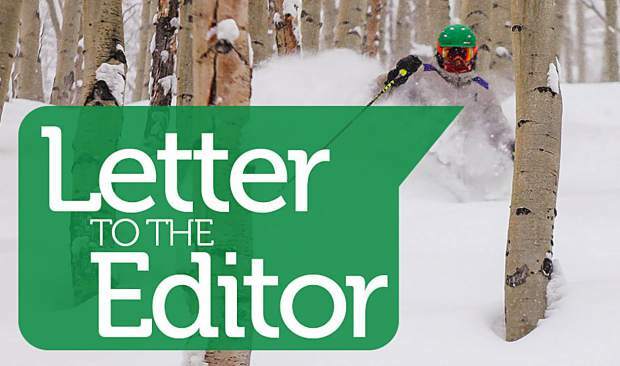 For several years I was privileged to serve on the Vail Economic Advisory Council as one of two “second homeowner” representatives among the representatives of the lodging, restaurant and retail businesses in Vail. The council meets monthly and the agenda is prepared by the town of Vail manager’s office. The agenda consists largely of reports about the progress of major developments (new employee housing, Vail Resorts’ Ever Vail Project, etc. ), parking, discussions with CDOT about the frontage road and I-70, monthly tax receipts in each of the various business categories with prior year comparisons, and various other current topics of general interest to the group. There are periodic presentations by representatives of the Vail Valley Medical Center, Bravo, the Vail Valley Foundation, Eagle County airport, the Vail Chamber of Commerce, the Vail Recreation District and an organization which tracks comparative business activity at each of the major Colorado ski resorts. I found many of the meetings to be very interesting and informative in terms of the information provided on the various aspects of the Vail economy and the ongoing projects. It was interesting to hear the understandable conflicts among the various business group representatives generated by various town of Vail policies, rules or regulations. Each agenda provided for a few minutes of general discussion and a Q&A opportunity. It’s fair to say that the primary concern of the group, as a whole, was how to increase the volume of “heads in beds” with the consequent overflow benefits to the restaurants and retailers, and how to diversify the economy, especially in terms of its seasonality, by increasing tourism in the summer months to balance the business year. 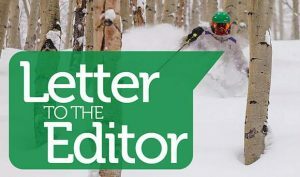 There is no doubt that the understandable objectives of the lodging, restaurant and retailer business community, as well as the objectives of Vail Resorts, are to increase the volume — numbers of visitors in all seasons — by all means possible. Consequently, there has been a growing volume of “events” throughout the winter and summer to drive attendance, all of which create traffic congestion and parking scarcity. Interestingly, many of the events might not put “heads in beds” in that they appeal to “day trippers” from the Front Range and other parts of the state. That might also be said of Vail Resorts’ Epic Pass — a roaring success for Vail Resorts in terms of boosting skier and snowboarder attendance. Several events sponsored by the Vail Recreation District — think soccer, lacrosse, volleyball, etc. — put heads in beds, but might not generate the most desired overflow in restaurant and retail sales. They do generate traffic congestion and parking scarcity. On the parking front, the frontage roads are controlled by CDOT, not the town of Vail, and CDOT limits the number of days each year that the frontage roads can be used for parking when the parking structures are full. During this month (August) there appears to have been a, perhaps, unprecedented number of days when the parking structures were full and the frontage roads had to be used for parking. 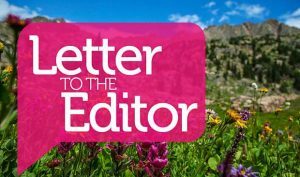 The situation has led to discussions/negotiations between CDOT and the town of Vail to transfer control of, and maintenance responsibilities for, the frontage roads to Vail for an as yet undetermined amount of money. Certainly, the annual maintenance costs are high and are bound to increase over time, thereby adding to the town’s annual budget and need for tax revenue. One alternative is to build more parking levels onto the existing parking structures in the village and Lionshead — a major capital investment. Recently expanded private parking alternatives, e.g. Solaris, have not provided any substantial parking relief. There are two projects on the boards which might help traffic flow/congestion: One, the frontage road entrance to the new and expanded medical center, and, two, the proposed Simba Run underpass between the Vail Village and West Vail roundabouts. CDOT has helped to reduce the noise pollution from the highway by experimenting — successfully — with quieter surface materials that generate reduced wheel whine and hum. That has probably gone unnoticed by the vast majority of the public. 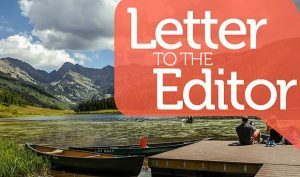 There are two hugely expensive, long-term alternatives proposed to eliminate noise from I-70: One, the so called “cut and cover” alternative which would lower and cover I-70 through Vail with consequent more developable space over the highway and direct pedestrian access between the north and south sides; and, two, the even more expensive alternative to tunnel under Vail Mountain from East Vail to Dowd Junction and divert all the “through” traffic through that tunnel, by-passing Vail entirely, with undetermined consequences for the Vail business community. Certainly, there would be an exit for traffic traveling to Vail. I am told that CDOT already has preliminary plans for a Dowd Junction interchange with such a tunnel.